With property rates rocketing sky high with each passing, buying his own house has become a far-fetched dream for an average earning Indian. But our Prime Minister Narendra Modi is yet again giving us a ray of hope. A new initiative Jan Ghar Yojana has been introduced that will enable every common man to have a roof above his head. As the scheme targets the ordinary man, the process is kept extremely simple and pocket friendly. You can choose any one of the 18 Aapla Ghar projects. To list a few of the areas are Kondhwa, Sanaswadi, Shikrapur, Shirval, Paud, Ranjangaon, Ambegaon, Wai, Chakan, Lonikand, Wagholi, Kirkitwadi, etc. You can choose from either 1BHK apartments or 2BHK. The scheme not only provides you a way to affordable housing, but also saves you a huge sum of money as the registration taxes, stamp duty charges, etc. are waived off. If you book a 1BHK house, you can save up to 3 to 4 lacs which includes 1.5 to 2 lacs in government taxes and pre-EMI savings of up to 1.36 lacs; whereas if you go for 2 BHK house, you save 5 to 6 lacs which comprises about 2.5 to 4 lacs in taxes along with pre-EMI savings. After this starts you loan procedure. You can avail up to 90% loan and the rates starts from 10.50 lacs. If the house price is below 20 lacs, you will be charged an interest of 5% i.e. 1 lacs and given 90% loan. For house price above 20 lacs, interest is increased to 10% i.e. 2 lacs and approved 80% loan. The rest of the amount is to be paid before possession. Once the loan is sanctioned, pre-EMI starts after 60 days that is Rs.199/- per day for 1BHK and Rs.299/- per day for 2BHK. We know this sound impossible to believe, but it is true. So hurry! Book your own house in this spectacular scheme by the government before the end of August. What is the biggest hurdle you go through when you plan to buy a house? Approval of home loan. Once the bank gives a green signal to your application, you heave a sigh of relief and start dreaming about your new home. But wait! Did you know you could hit a roadblock even after pre-approval of your home loan? We don’t want to scare you. But yes, your home loan can be cancelled even after pre-approval. Let us find out what can cause such unexpected turn of events so you could be cautious in future. It is not just the borrower who has to undergo many scrutiny checks and verifications for an approval of the loan, but the developer too has to work hard to get the approval tag. Along with the developer’s background check, the bank also inspects the projects for which the loan is requested. So even if you pass the exam, your loan application could still hit the dust if the developer or his project doesn’t fall under the approved criteria. The bank has its own set of rules and regulations that they need to follow for home loans. So the bank might pre-approve your for a particular amount of the loan, but if the floor you choose could be off limits for the lender even if it fits your bracket. So make sure you ask all the questions to the bank, which limits them to avoid any future hassle. With many cities expanding their horizons, it is quite usual for developers to come up with new projects on the outskirts of the city. Like Panvel is stretching its boundaries towards the Pune side with each passing. However, it could be possible that the project in which you are vying to buy a house falls out of the geographic limit of the lender. This could lead to the cancellation of your loan. 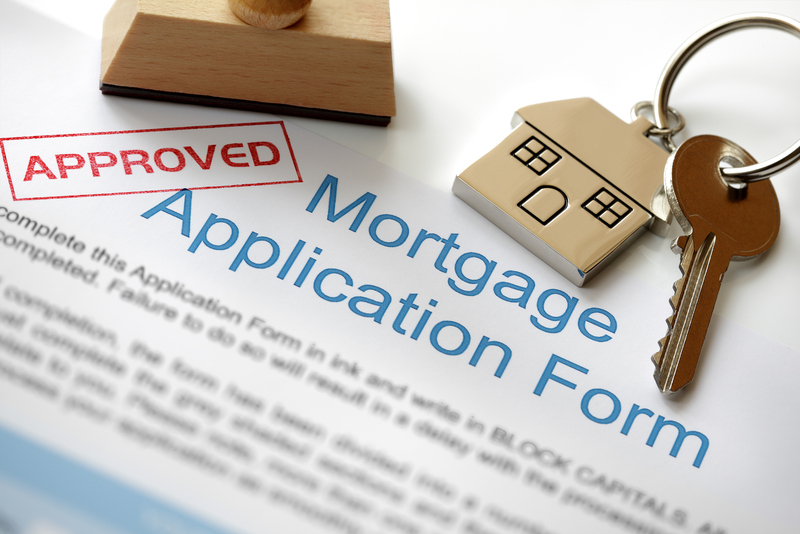 Even though rare, but there are chances that your loan was sanctioned after verifying your and developer’s details. But suddenly the developer is blacklisted by the bank due a recent bad borrowing, fund-flow matters, statutory issues, labor issues or even personal matters of the directors. In such cases, the bank has the right to cancel your sanctioned loan. Your credibility is very crucial while seeking a loan. The bank double checks your financial history before disbursing the loan in case of pre-approved loans. So if you have defaulted on any payment in the past with any other bank, or already have another loan, it could affect your chances of having a smooth ride. Also, if you have two loans already, the bank can reject your pre-approved loan as there is a policy of not sanctioning third home loans. Plan to build 5 lakh homes in 5 years takes off! Achieving the goal of building 5 lakh homes in next 5 years sounds like an unattainable task. But, the government has decided to achieve the impossible. Hence it is gearing up with huge plans to build houses so fast that they are affordable for the masses. However, some might assume that this could only mean cutting back on costs or quality of work. But no! Staying true to their word, the government has set an expert panel that will look after this project specially. Also, to achieve the goal of 5 lakh homes, latest construction technology will be adopted. The committee set up according to the state urban development circular is headed by housing secretary, Shrikant Singh. The other members include the Public Works Department Secretary, chief engineer of Mhada, Professor Ravi Sinha of IIT Bombay, Vice President of Mhada and Dr. Prashant Bhave of VJTI Mumbai. Regarding the technology to be used, it is stated that eight advanced technologies in construction have been recommended by Building Materials and Technology Promotion Council (BMTPC). These principles will be beneficial to build homes faster. Also, special focus will be given to building green and eco-friendly properties. Though the houses will be affordable, national building code and earthquake resistance policies will be followed. Along with that, precast method should be used as it is a construction product used by casting concrete in a reusable mould. This is a time and money saving technique which is adopted by many developers in Mumbai. The proposal along with new suggestions will be submitted by the end of two months. The committee is working hard to keep the quality and standards of these houses at par with private builders. Mumbai is witnessing a lot of green homes off lately since the state has made it easier for such projects to get clearance permits. However, many people still believe that green homes cost you a lot of money which is totally not true. No longer it is just a lifestyle statement for those who worry about carbon footprints. Owning an eco-friendly is synonymous with caring about the environment. It means people not only care about their health or money, but they also give a considerable thought about the community and the nature. Green homes are better for the planet. So we bring you 5 reasons that living in a green home is beneficial for you. Turning your house into a green place means better insulation, tightening up the duct-work, sealing the doors and windows properly, elevating the efficiency of heating and cooling systems, sustainable lighting and electrical appliances. When you follow these norms, your energy bills are bound to go down drastically. When you tighten the taps and faucets properly, fit low water consuming shower heads, set up dual flush toilets, solar system to reuse the rainy water, efficient irrigation systems, you assist with water saving methods. This is necessary as there are many areas in our countries suffering from drought like situations. Green homes let us lend a hand in limiting water wastage. Paints, adhesives and wall finishes are put to limited use in eco-friendly dwellings. Also the volatile organic compound which causes respiratory troubles in the materials is low. Using such materials invites fresh air in the house. It also means mold prevention, non-toxic pest control and non-toxic household cleaners. Finally giving you and your family a healthy indoor air quality. Since the quality of products used to build a green home is of high quality. In comparison to other products, these ones last longer and are more durable. It also has another benefit. In future, you won’t need to undergo various maintenance and replacement costs. Thus making it a pocket friendly deal. 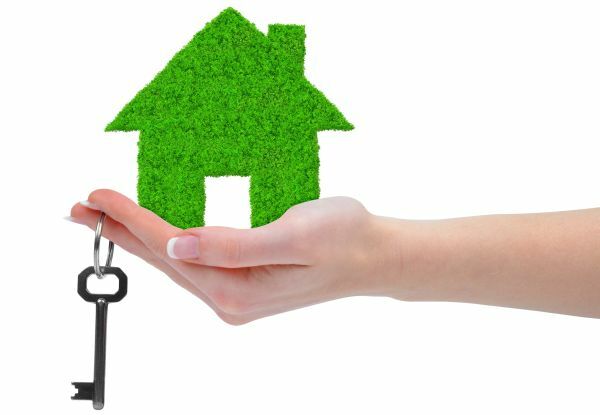 Research shows that the value of a green home increases considerably by 3 to 5% compared to non-green apartments. All the furnishings and fittings you installed to make your place an eco-friendly zone will elevate its rate in the real estate market instantly thus giving you favourable rewards in the future. Know all about home loans? Think again! For an average earning person, with property shooting sky high, buying his own home seems like a far-fetched dream. That’s when bank loans come into the picture. Bank helps an ordinary person of turning his dream of buying a house into reality. However, for an average person understanding the intricate details of loans become tedious. Here we are to debunk the misconceptions about home loans or educate you about hidden secrets about home loans that you had no idea of. Many of us believe that when the bank hikes the interest rate, it will instantly affect the EMIs as well. An upward graph is bank’s base rate is considered as a way to inflate EMIs. This is completely untrue. Banks usually extend the duration of your loan, but never push up the EMI amount. But if paying a higher amount of EMI is fine by you, then just inform the bank to keep your tenure unchanged, which probably is the wisest decision to take in such situations. The reason being that extending your tenure means paying a lot more in interest. Consider the scenario: You decided to take a loan for 15 years. However, maybe in 7 years you have managed to save a huge sum of amount that can clear all your loan amount in one go. What will you do? You decide to not pay it because your friends tell you that the bank will give you penalty for pre-payment. Wrong! The charge levied on pre-payment declines over the years. As long you are not changing your home loan plan with another lender, bank usually waives off the penalty if the loan is paid through your own funds. 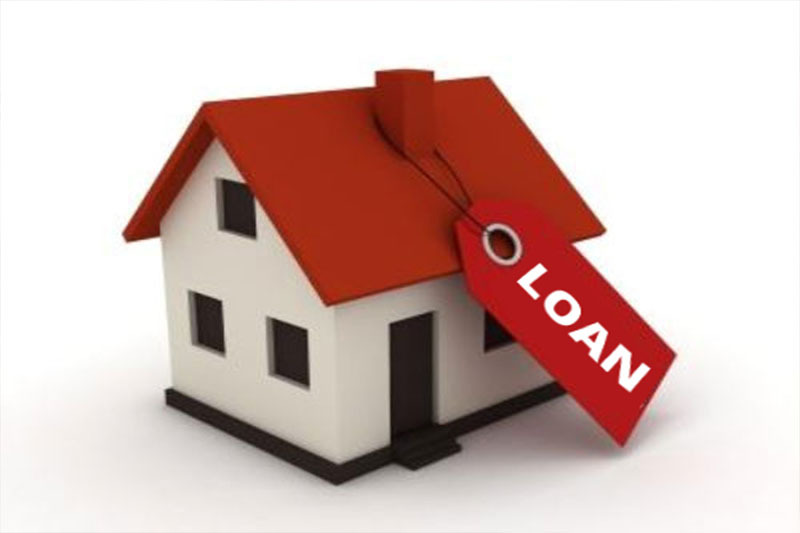 Loan with lowest interest rate doesn’t not mean that you should take it without any research. It surely looks like a meaty deal, but it may not serve your purpose. Examine if the bank is offering you low interest rates in exchange of other charges like processing fee, valuation charges, penalty on pre-payment, no flexibility, etc. Just because you managed to get a loan approval on your current employment status does not mean that bank is not interested in knowing your updates ever again. On the contrary, the agreement says that you must keep the bank informed about any change in employment if you don’t wish to have any troubles in the future. When you buy a house through bank loan, property insurance still remains to be your responsibility. Many tend to ignore the clause in the agreement that the house should be insured. However, if you live in an apartment in a housing society which is insured completely, you may be exempted. Home is not a place. It is a feeling. No matter how much you travel and stay in luxurious hotels in the world, in the end, we all crave for our home. It is not just a place to live, but a place to create a lifetime of memories. A famous person once said, ‘There is nothing more important than a good, safe, secure home’. And your search for a dream house has finally come to an end. Enkay Garden provides you a welcoming space which will be a reflection of your identity. Tucked in the serenity of nature, Enkay Garden is an entire township project in Wavanje Village, Navi Mumbai. Very close to the Sahaydri Mountain range and Haji Malang Mountains, the views of the Enkay Garden are blessed with lush green landscapes and unfathomable beauty of the nature. 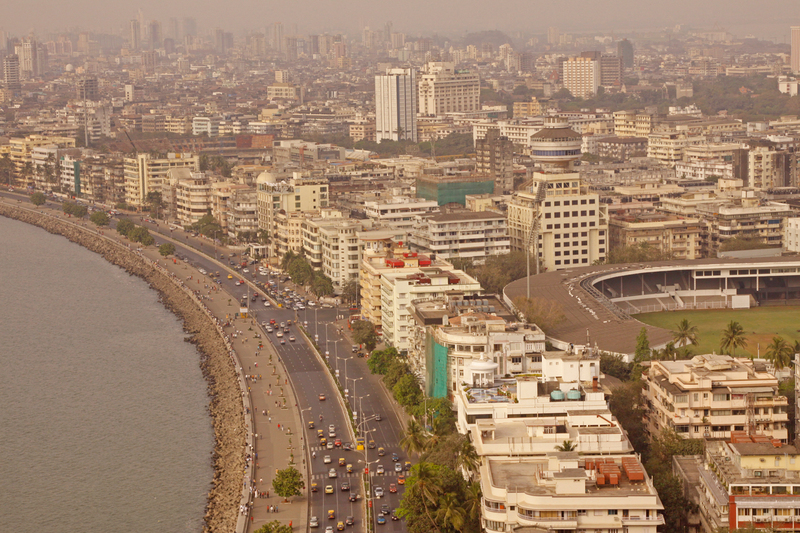 Many localities in Mumbai are catching buyers’ attention lately. One such location is Taloja. Along with affordable housing, the suburbs offers great infrastructure and seamless connectivity with the rest of the city. Also, the upcoming International Airport in Panvel is one major plus point for Taloja’s residential properties as the airport will be at a distance of about 15 kms from the locality. Also, located closer to NH 4 and Old Mumbai-Pune Highway, Taloja makes travelling to Mumbai, Pune and Thane more convenient. MIDC Taloja is one of the biggest industrial areas in Maharashtra. With industrial sector expanding every day, there is a dearth of residential facilities available in the area. All the people working there have no choice but to travel from Vashi, Panvel, Mumbra, Thane, Kalyan and Dombivili. Enkay Garden is built at a perfect location as a boom in the real estate field will be seen soon here. In today’s world, paying a huge amount of rent every month seems like putting your money through the drain. Instead, one can buy his own house. Taloja has a great length of the economic drive to pull buyers. One can easily own a 1 RK unit in 15-20 lakhs. However, the cost of 1-BHK units differs from Rs 14-30 lakh and a 2-BHK unit, with sizes changing from 900-1,200 sq ft, would be accessible in Rs 20-60 lakh. Even with such affordable prices, Enkay Garden serves an array of amenities and facilities for all. Residents can cherish and celebrate their festivities with their friends and families at the sprawling clubhouse. Along with that, there is a modern, fully-equipped gym available for exercises and indoor sport activities. The flats are furnished with all modern utilities hiking up the standard of living for the patrons. The residential spaces spell nothing but opulence. With ultra modern flooring, high end wooden doors and stylish granite kitchens, Enkay Garden gives you a chance to explore the nature along with urban resources. All the amenities have been selected and designed keeping customers’ comfort in mind. With many malls, colleges, international schools, educational institutes, parks and hospitals dotted across the city, Taloja is emerging as the winner when it comes to providing perfect social infrastructure. Enkay Garden understands the shift deems to be most difficult for the kids. Hence, to ease the process, there is a public school right opposite to Enkay Garden where you can enroll your kids or if you are working parents, you can admit your infants and toddlers at a nearby daycare centre for kids. There is a playground as well for them to make new friends. On the other hand, for adults, there is a garden where they can spend some relaxing time or take up leisurely activities to unwind after a long tiring day. And if you are a fitness freak, you can take a run across the jogging tracks. There is a shopping arcade close to the project as well. We are sure after reading everything that Enkay Garden offers, you too agree that it is definitely a worthwhile investment. For more details visit www.enkaygarden.com or you can contact @ 9223333633/8879690223. Recently, a Chinese company grabbed headlines for using 3D printers to build houses. As surprising as it may sound, the company used a giant 3D printer and rapidly constructed 10 houses in a span of 24 hours. Mostly, recycled materials were used costing the homes less than US $5000. The printer is about 22 ft tall and 33 ft wide. It creates building blocks by layering cement mix in structural patterns. These blocks can be rapidly assembled on site with minimum labour. So China is utilizing modern technology to print 3D homes, what are we doing? Though printing 3D homes in India seems like a far-fetched dream, we can envision making use of modern technologies to provide better housing construction. Emerging technologies, materials and products can play a vital part in fulfilling initiatives like ‘Smart City’ and ‘Housing for all’. For successful completion of these projects, we need to undertake a few policies which are the need of the hour. Providing urban housing has been a hot topic of discussion for years. Many experts have shared their views on various platforms whereas developers have been adopting new practices in their projects. But this information isn’t accessible to all. Hence we need to create a national database portal that will connect all the people, products and policies on a single platform. This will help to progress towards innovation rapidly. In residential construction, whenever a new technology is introduced, the first thing that is assessed is the cost it will incur. It is often rejected on those grounds. 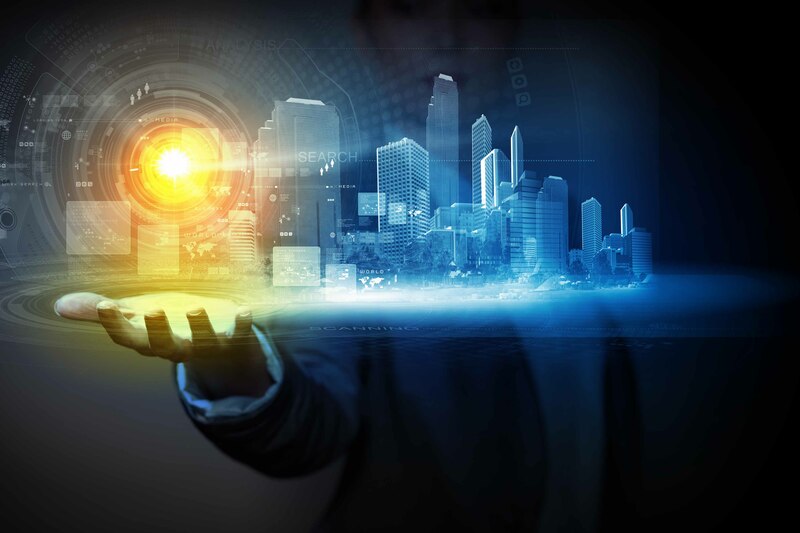 Hence, we require a framework which will evaluate the technologies for its attributes and the benefits it offers. For instance, attributes such as end-user acceptability, market availability and maintenance required needs to be taken into consideration. In many countries, there is an innovation park that allows to showcase various integrated housing technology solutions. India too needs to emerge with one such national hub where demonstrations of innovative and emerging housing solutions can be provided. This will help the government and the construction industry to work collaboratively to achieve sustainable habitat. What is the biggest motive behind adopting all these technologies for build houses? A timely delivery. Also, the discussions are pertaining about land, finances and other issues. We also need to give equal importance to delivering the end product. Producing 20 million homes by 2022 is a difficult target to achieve and hence we need to follow lean principles for timely delivery while maintaining the quality of the construction.